The Kingfish Pub & Cafe is an iconic Oakland establishment that has been serving Oakland locals for nearly 100 years. As a result of a condominium development project for the land the pub sat on, the beloved watering hole was in jeopardy of having their doors closed for good. 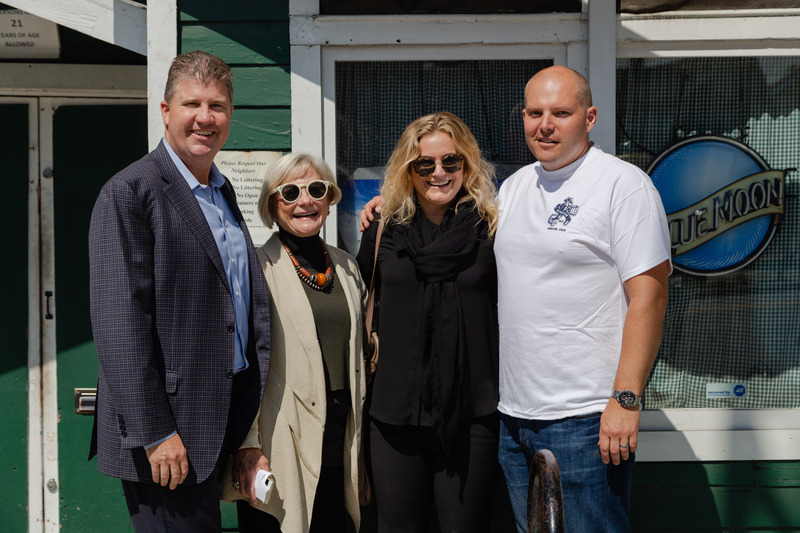 Thanks to an SBA 504 loan administered by TMC Financing, the owners of Kingfish were able to purchase land across the street. Not only that, they were able to physically pick up and move the historic building, making significant improvements to the space in the process. 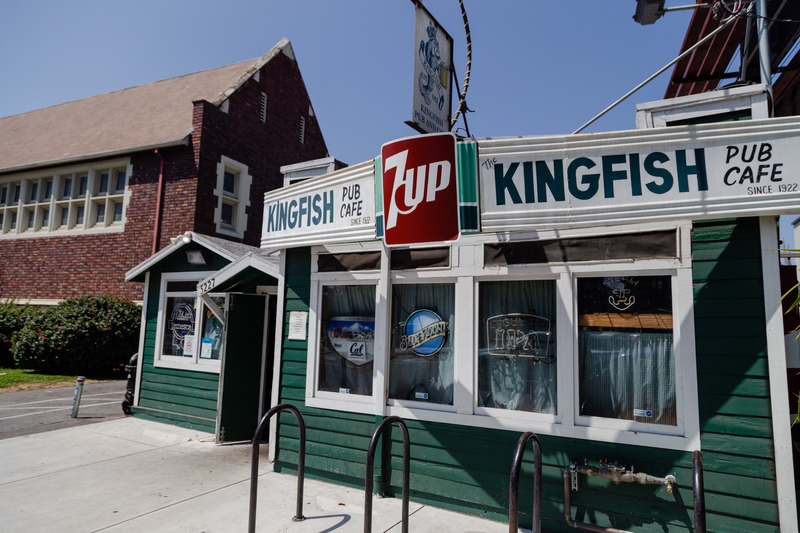 Kingfish opened as a bait shop in 1922 and stands as one of the three oldest bars in Oakland today. It is adorned with local sports paraphernalia, including decades-old ticket stubs, bleacher boards and the home plate from Memorial Stadium, and even Cal Berkeley’s center court from Haas Pavilion which was a gift from a loyal patron. 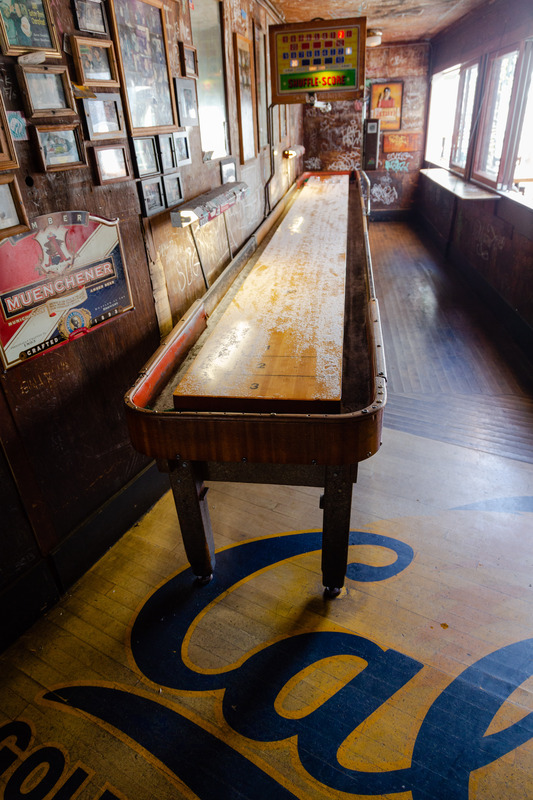 Kingfish also has a classic shuffle board, jukebox and free popcorn to complement their healthy selection of draft beers. The owners of Kingfish utilized the SBA 504 Program to cover all of the costs associated with moving their building, while keeping the historic structure completely intact. The loan also covered significant upgrades including the construction of an outdoor patio, installing the Cal center court into the floorboards, and making necessary improvements to the property’s foundation. Kurt Chambliss, Executive Vice President of TMC Financing administered the loan on behalf of TMC. Peinert credited Kurt with being his savior throughout the process and getting the deal done. “Kurt and the TMC team were always available. Whether it was after-hours or on the weekend, Kurt always answered my calls and emails. “I had never gotten a loan this large. I had never gotten city permits or building permits, it was all new to me. TMC not only helped with all the paper work but also the timing and logistics. They let me know what needed to be signed and when. I was entirely new to the process so it was a lifesaver to have TMC to walk me through all the steps,” states Peinert. 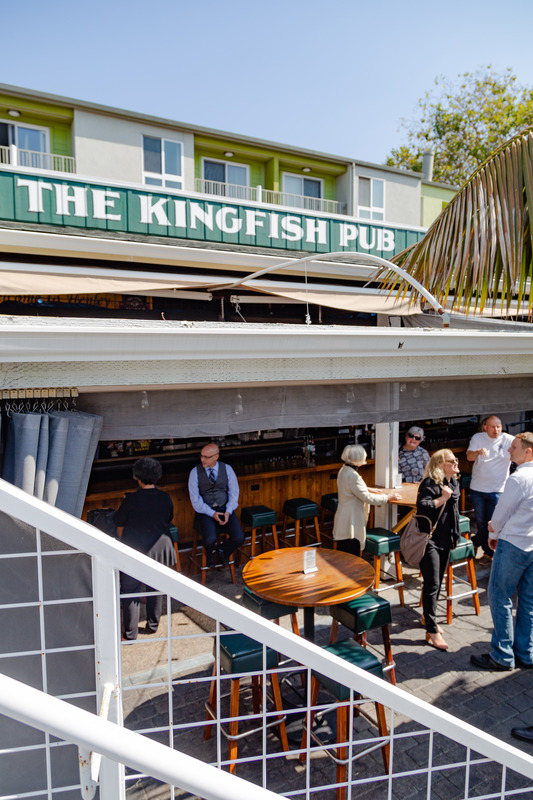 Complete ownership is finally in the hands of The Kingfish Pub & Cafe and for the first time ever, there is no uncertainty in the pub’s future. A couple of Jonathan’s #selfiecookie for the Kingfish! Test batch of his new vegan / gluten-free digs. Delicious! The Small Business Administration 504 loan program allows small-business owners to finance commercial real estate and other fixed assets with long-term, below-market, fixed interest rates. SBA 504 loans can be used to finance the total project cost, which can include the purchase price, construction/renovations, equipment, soft costs and closing costs. By enabling owners to keep their capital working to grow the business and create jobs, the 504 program provides businesses and communities long-term stability. Business owners can confirm they meet the qualifications for an SBA 504 loan by visiting the TMC Financing website. TMC Financing is a high-volume, Premier Lender with the SBA. During the past 35 years, TMC has provided over $9 billion in financing for more than 5,000 businesses throughout California and Nevada. TMC is the top SBA 504 provider in its states of operation (California and Nevada) and has consistently ranked in the top three CDCs in the nation. Contact TMC Financing to learn more.